I haven’t posted on here in a while. My intentions are always good, but then my life happens. I have to do better with my blog. I am in the process of transitioning from being a classroom teacher to an instructional technology coach. Wow! It’s been almost a week, and I still can’t believe it. I have always wanted to be a teacher although I became one through non-traditional means. Once I became a teacher, I sort of saw myself doing something else but within the scope of being an educator. Now that I am about to do something else, I am still in awe. Leslie Fagin, Instructional Technology Coach for the Griffin-Spalding County School System, sounds so very official. I’m official! Actually, I have always been official. My new job title doesn’t change who I am, what I believe, or what I want to accomplish in my lifetime. 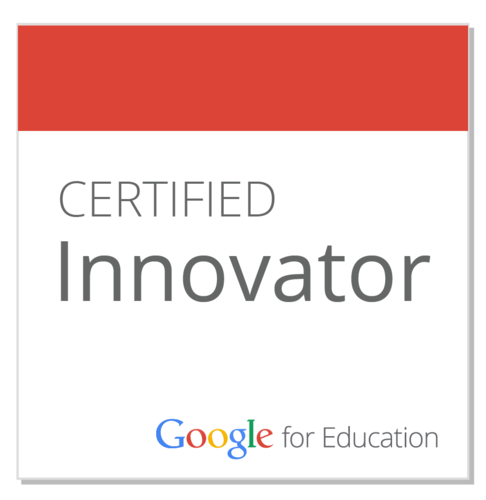 My new job title gives me an opportunity to expand my professional horizons, share my love of technology with my fellow educators which will in turn help our students become competitors in the global community. 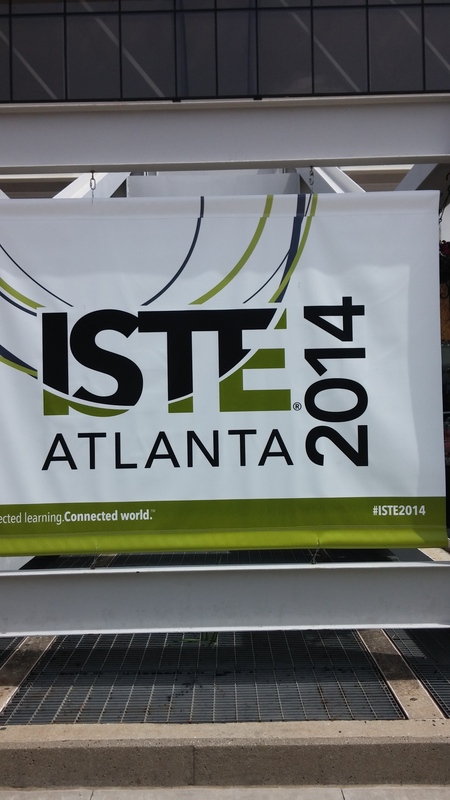 Right now I’m in Atlanta at the International Society for Education in Technology Conference (ISTE). It’s my first job-related duty as an ITC. I am a planner. I have a degree in planning. Seriously. The very day I was offered and accepted this job, I was planning my time. I knew which sessions, posters, vendors, and exhibits I wanted to see. I was planning which of my Twitter crushes I wanted to meet. Heck, I even planned what foods I wanted to sample. Sadly, my planning was for naught. The moment I stepped foot into the Georgia World Congress and Convention Center, my internal processor crashed. There were way too many unexpected and unplanned for options. I tried to regroup and make a new plan. The planning portion of my brain fought hard, but the super small spontaneous side of my brain won. Flying by the seat of my pants is an unfamiliar concept to me. I ended up making several unplanned stops and am grateful for the deviation from the plan. My PLN has increased as a result. That’s the biggest benefit. I’m now navigating unfamiliar territory; I’m going to need those who have gone ahead to help me with my journey. There is a lot to be done. My mind is all over the place. I know that this position is right for me. I need to step back and let the planner in me resurface. I know what needs to be done. Now, I am going to make my plan and share what I have learned. I am excited about the future and ready to go.